We have described our Ylang essential oil and how it can enhance your lifestyle below. Please see the bottom of the page for important information. 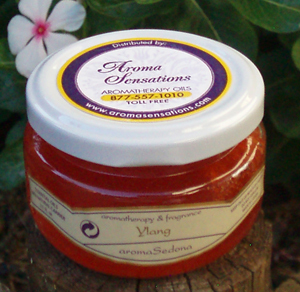 Ylang: Ylang is a wonderful emotional oil. It is our No. 1 stress oil & No. 1 workplace oil. It is wonderful for anxiety, depression, anger, nervous tension and stress. It has been used in kennels to calm the animals down who are suffering from separation anxiety. We also have many teachers using the Ylang as well who say they have better test scores and also said in general their classrooms are a lot calmer now. Ylang is also a great oil to use for insomnia as well. It helps with the overactive-mind insomnia as well as grinding of the teeth or clenching of the jaw, which are normally stress-induced symptoms.